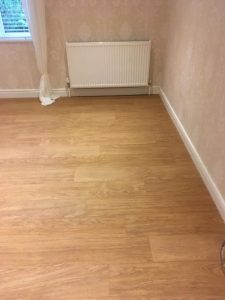 We recently completed some Luxury Vinyl Tile (LVT) flooring for a domestic customer in Mawnan Smith. 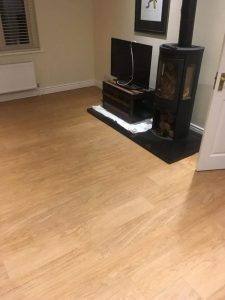 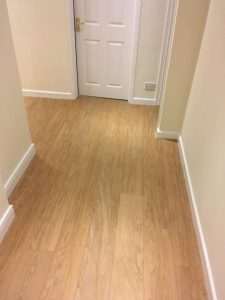 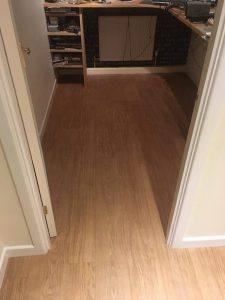 The floor was installed with Quick Step Flooring for a natural look and charismatic warmth. 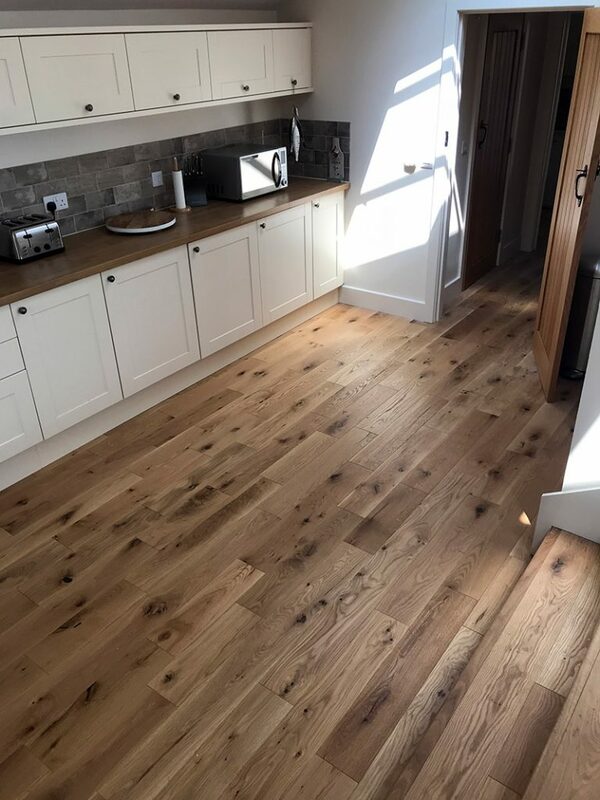 The flooring is equipped with a protective top layer that ensures the floor will keep its good looks for years to come.